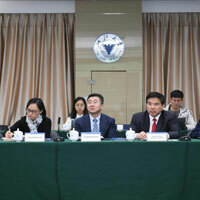 Candice Zhao of Webster China was the MC of the 8th annual conference of American Universities’ China Association (AUCA), which focused on the development of alumni associations in China, and changes in how U.S. and Chinese universities are successfully cooperating. Central Washington University (CWU), located in Ellensburg, Washington, is the newest institution to join the WINS program. Steve Cook, associate director of Education Abroad, visited Webster Athens last summer; and in 2019, two CWU music faculty will bring a group of students abroad for a program facilitated by Webster Vienna. Spelman College, one of the nation’s oldest historically Black college and universities (HBCUs), is the newest addition to the WINS program. 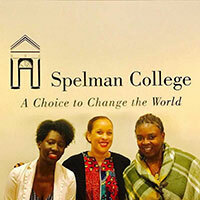 Located in Atlanta, Georgia, Spelman is among the most selective women’s college in the nation and is recognized as a leader in Study Abroad, sending students to more than 40 countries. 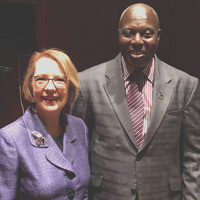 President Beth Stroble, Provost, Senior Vice President and COO, Julian Schuster, Chief Communications Officer, Rick Rockwell, and AVP for Government Relations and Sponsored Programs, Carolyn Corley, met last week with members of congress, officials at the Department of State and embassy personnel to advance Webster priorities and affirm University relationships with key policy-makers. 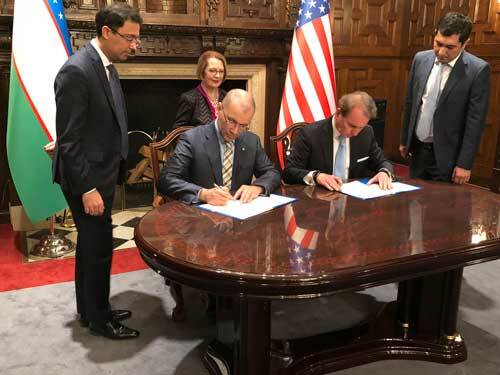 The Ministry has agreed to provide Webster with state-of-the-art facilities to deliver undergraduate and graduate programs that align with the Republic of Uzbekistan’s plan for the development of its economy and human capital. Provost, Senior Vice President and Chief Operating Officer Julian Schuster announced changes to leadership of Webster's international campuses and initiatives. Working collaboratively with academic and administrative units across the network, John Pyle will concentrate on marketing, recruitment and enrollment management at the campuses and partnerships, while Nancy Hellerud will provide leadership for accreditation, academics and academic support, and operations. Webster University welcomes its newest Webster International Network of Schools (WINS) member, Eastern Illinois University (EIU). 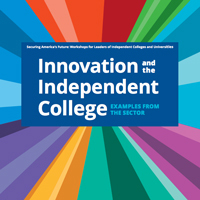 Located on a compact 320-acre campus in Charleston, Illinois, EIU has earned its reputation by offering a wide variety of undergraduate and graduate programs taught by an experienced and caring faculty. 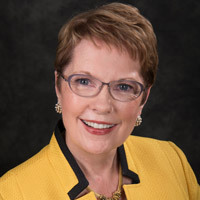 Webster University President Elizabeth Stroble has been invited to deliver a keynote speech at the Republic of Uzbekistan Embassy on Oct. 3, 2018, in Washington, D.C. The invitation came from Uzbekistan's Ambassador Javlon Vakhabova and Shakhnoza Vakhabova, and the event is celebrating the 27th Anniversary of Independence of the Republic of Uzbekistan. Webster is the first American university with a partnership in Uzbekistan, where this fall 122 students have begun the MA in TESL program. 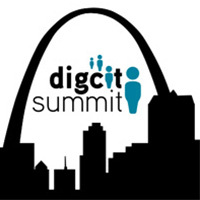 The Digital Citizenship Institute, in partnership with Webster University, will host its 4th Annual Digital Citizenship Summit on the Webster Groves campus of Webster University Friday and Saturday, Sept. 21-22. 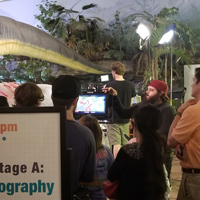 This annual gathering of digital citizenship enthusiasts and influencers from around the world will build up connections among four critical stakeholders namely, students, parents, business leaders and educators. The Webster University George Herbert Walker School of Business and Technology will host the 2018 Midwest Academy of Management conference ) Oct. 11-13 at the Westin St. Louis Hotel and at Webster's Gateway Campus in downtown St. Louis. The conference theme, "The Spirit of Community: Academics and Practitioners Collaborating to Improve our Future," draws upon the spirit of St. Louis heritage. Attendees will have more than 100 management-related papers and symposiums to choose in a wide range of areas of study. Give STL Day 2018, sponsored by TD Ameritrade powered by the St. Louis Community Foundation, is on May 2 and is bringing the St. Louis community together to support and enhance our local nonprofits, like Webster University. Imagine the impact on our students if we all come together to give on this day of region-wide community giving. President Beth Stroble and Paul Stroble have agreed to personally match every dollar given to Webster University up to $10,000. 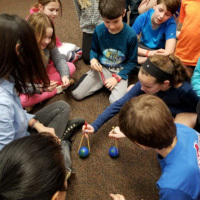 As part of its ongoing celebration of Chinese New Year, the Confucius Institute at Webster University recently partnered with teachers at Bristol Elementary School in Webster Groves to give students a taste of this holiday’s major customs and over all significance to the over one billion people who celebrate it worldwide. The Webster International Network of Schools (WINS) program welcomes Marist College as the newest institutional partner. 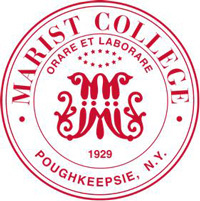 Founded in 1929, Marist overlooks the Hudson River in Poughkeepsie, New York, and is located between New York City and the state capital of Albany. 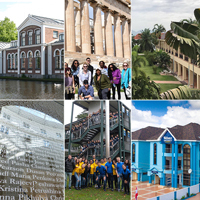 Nearly half of the college’s student body study abroad during their academic career.